Discover how psychic you really are with this comprehensive and practical guide to developing and honing your psychic skills. 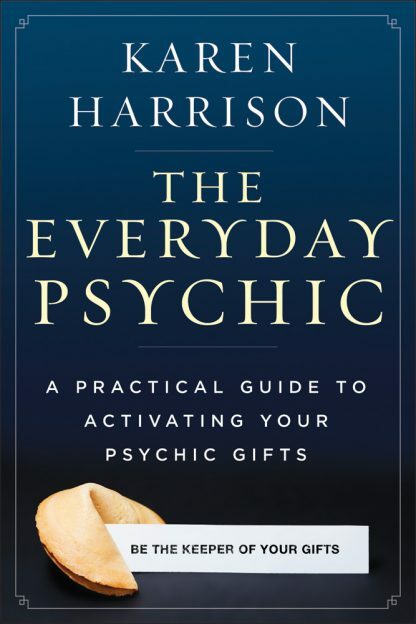 The Everyday Psychic shows you how to harness your natural psychic abilities and experiment with psychic tools to get answers, guide your decisions, and enrich your life. Karen Harrison has helped many thousands of people awaken their psychic selves and improve their daily lives. Now she offers that in a book.